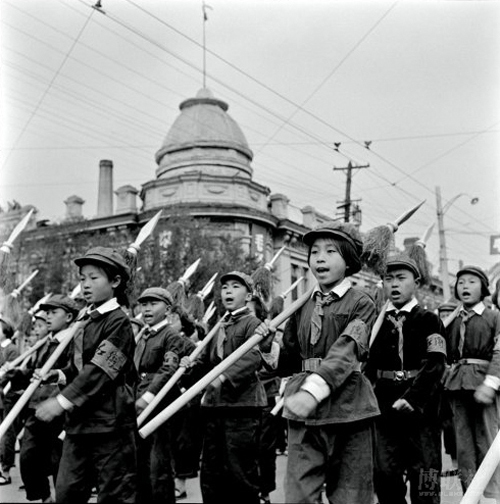 Li Zhensheng 李振盛 (born in 1940 in Dalian) is a photographer who has compiled a unique visual reportage on the Cultural Revolution (1966-76): which was a period of political upheaval launched by Mao Zedong to encourage a return to revolutionary attitudes. 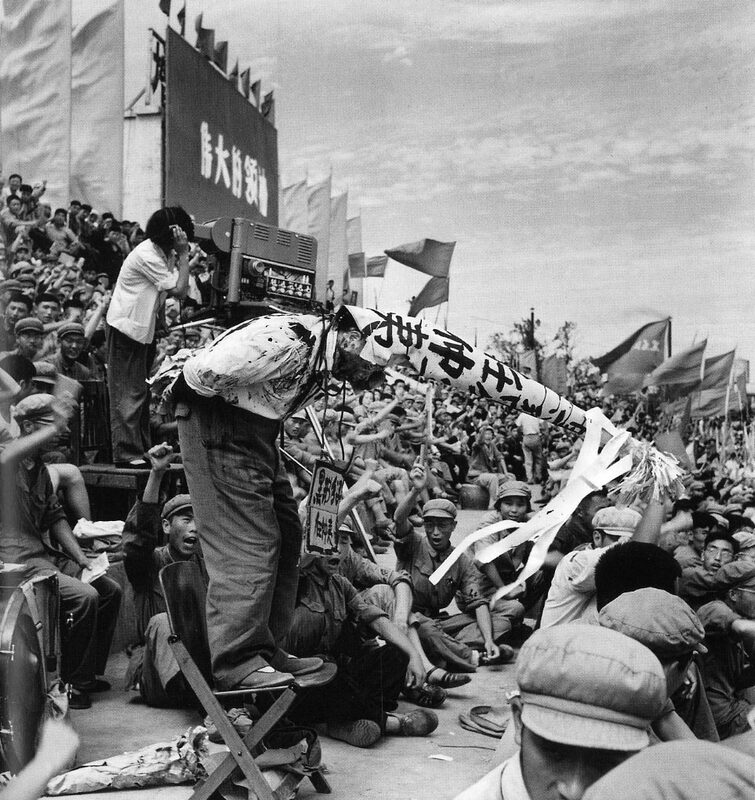 In July 1963, Li graduated from Changchun Film Institute Photography Department and entered the “Heilongjiang Daily”, a local newspaper company located in the city of Harbin in north-earstern China. 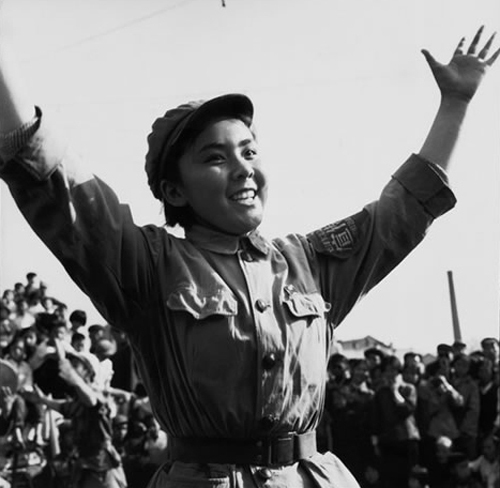 He then enrolled at the Photography Department of the National Police Academy University in Bejing, and taught journalism for 15 years. 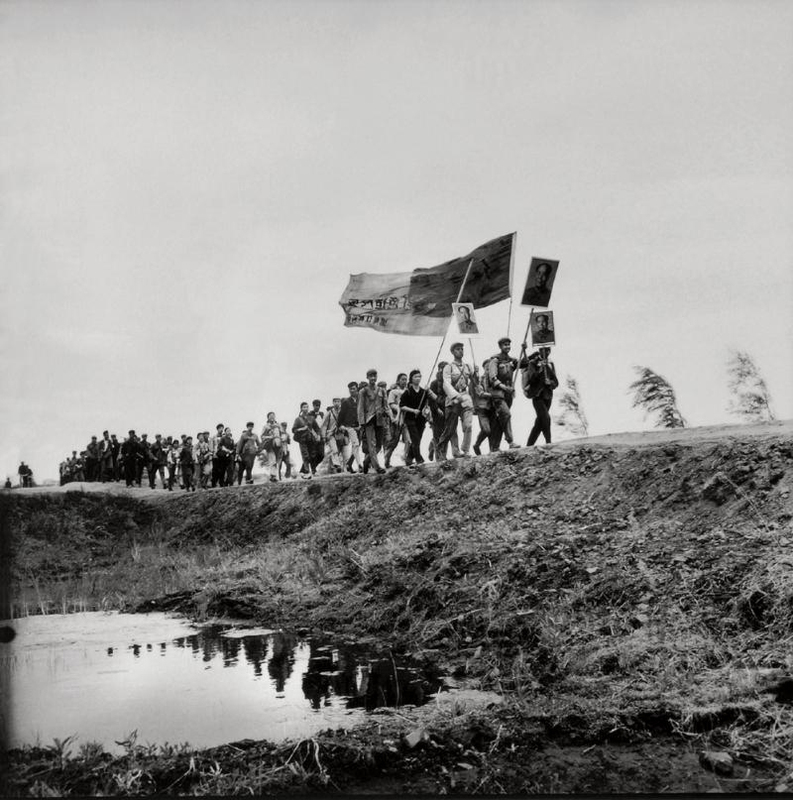 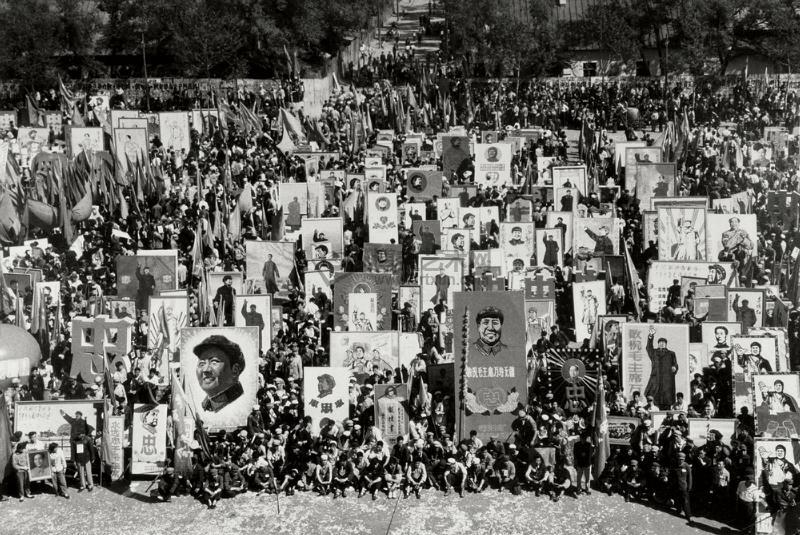 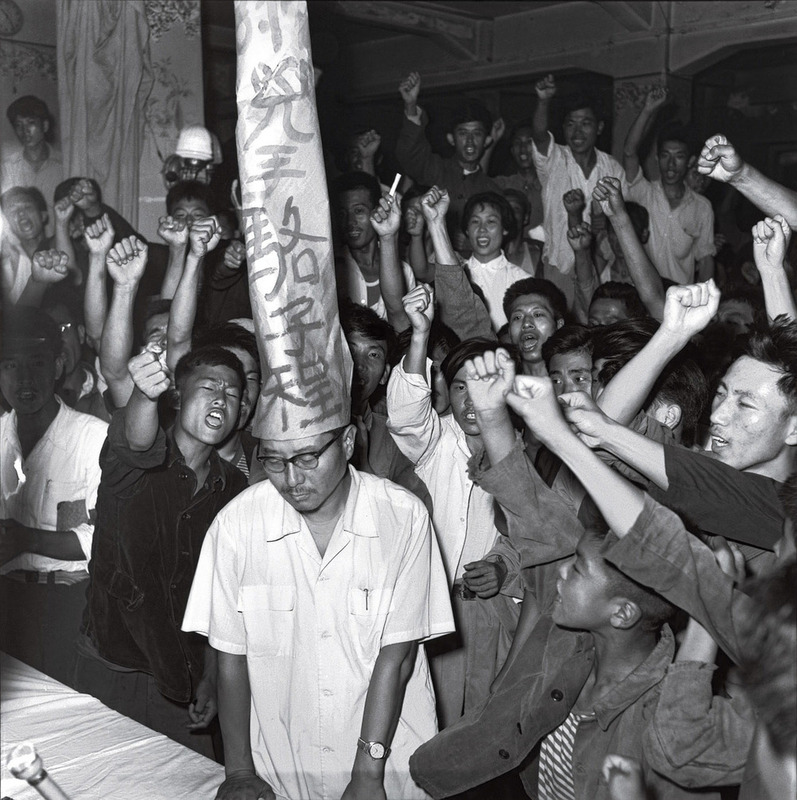 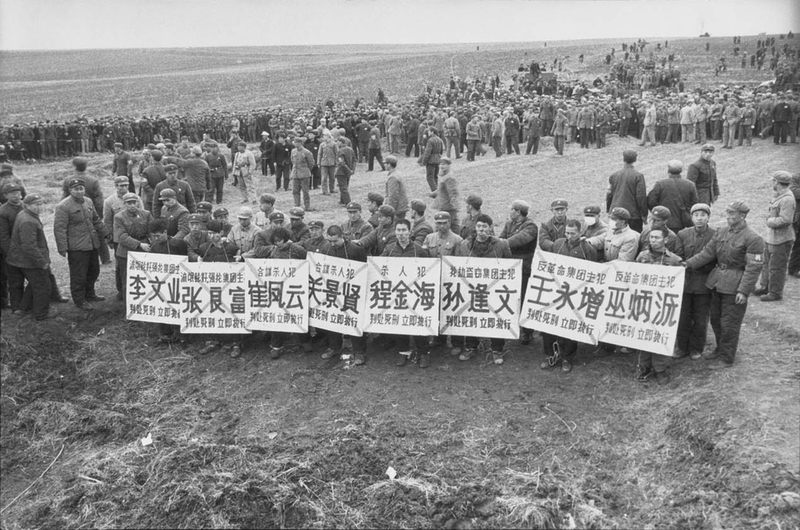 During the Cultural Revolution, he captured and safeguarded nearly 100,000 photographs that documented all aspects of this revolutionary movement. 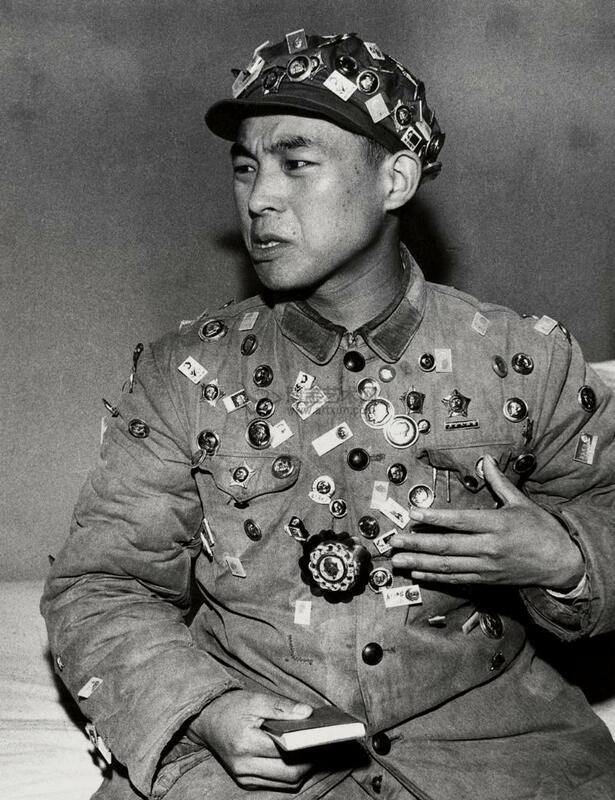 When most of his colleagues were forced to destroy all “negatives” images, Li managed to preserve them all at his own risk. 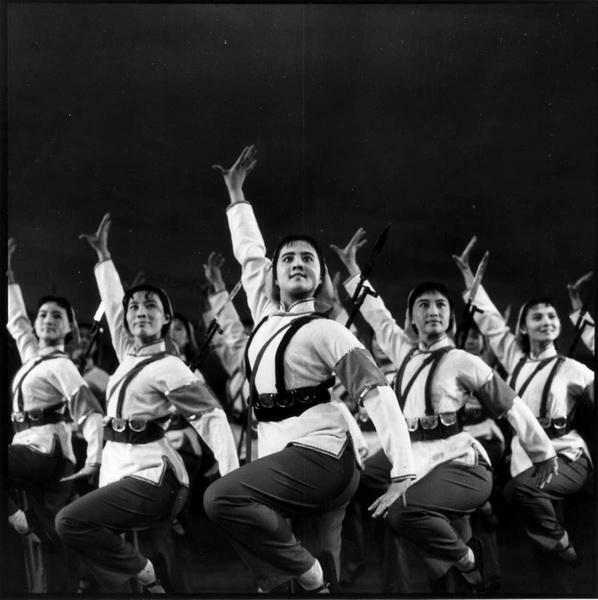 He eventually undisclosed them almost 40 years after to a press images office in New York. 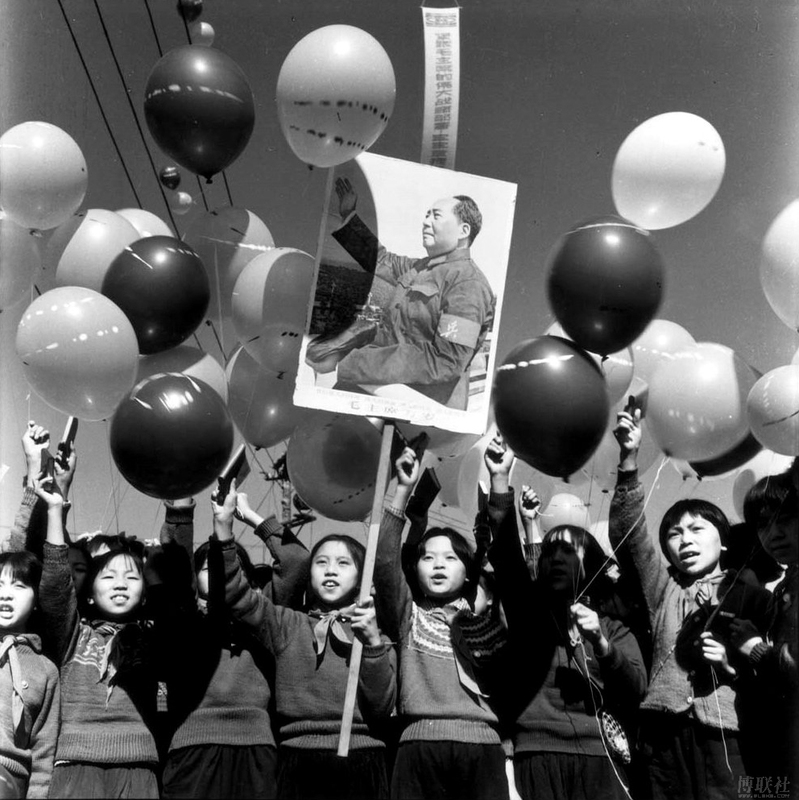 Since then, Li has been receiving countless prizes, giving lectures in authoritative universities, while diffusing his photographs through publications and exhibitions held in major cultural institutions.